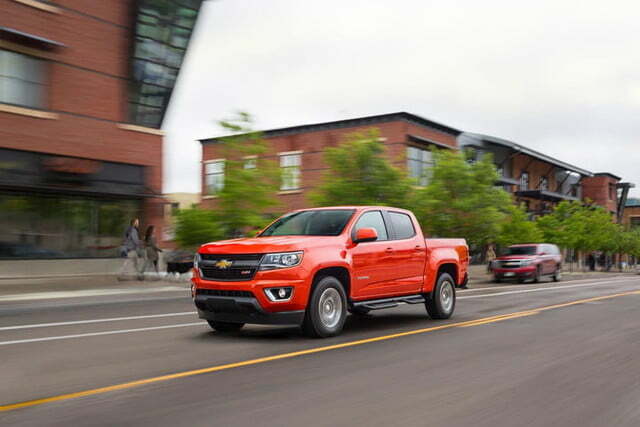 When Chevy introduced the new Colorado last year, it was a major leap forward for the moribund mid-size truck segment, but the Bowtie brand didn’t put all of its cards on the table. It promised a diesel version which, after a little teasing, is finally ready for showrooms. 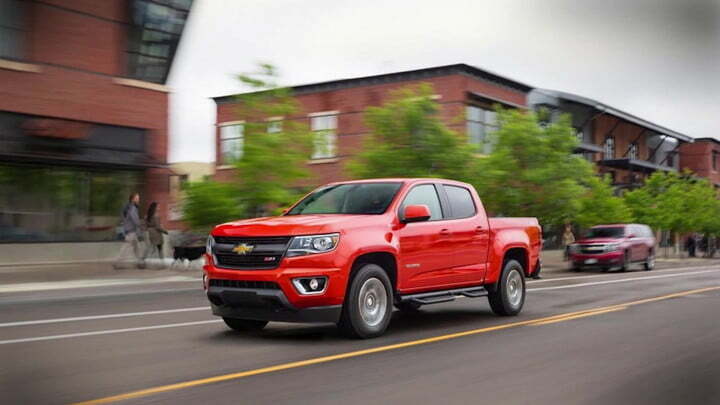 The 2016 Chevrolet Colorado Duramax Diesel is the only diesel mid-size truck available right now, and the addition of compression ignition should give this smaller Chevy some big truck attitude. That long-awaited diesel engine is a 2.8-liter turbocharged four-cylinder, which produces 181 horsepower and 369 pound-feet of torque. It’s mated to a six-speed automatic transmission, with either rear-wheel drive or four-wheel drive. It may seem a little down on horsepower, but diesels are all about low-end grunt. GM claims a maximum trailering rating of 7,700 pounds for rear-wheel drive models, and 7,600 pounds with four-wheel drive. The diesel comes standard with a Z82 towing package and an integrated trailer-brake controller. Of course, another benefit of diesel power is fuel economy, but here GM has less to say. Official EPA ratings aren’t available yet, with the carmaker asserting only that the Duramax will outperform the gasoline Colorado model. GM does claim that this diesel is its cleanest ever, though, thanks in part to a cooled exhaust-gas recirculation system, which mixes some exhaust gas back into the air intake, a process that GM says helps lower combustion temperatures. 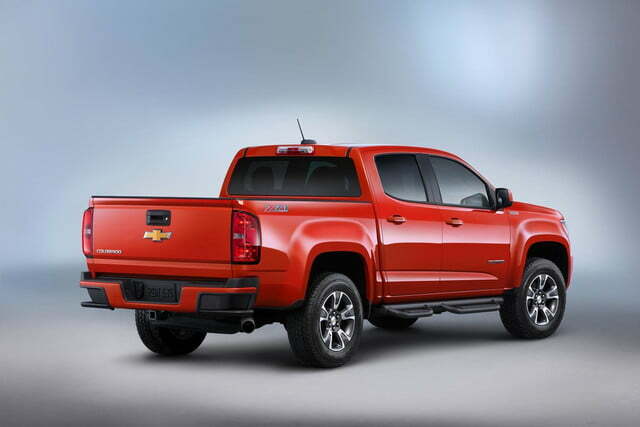 Like most modern diesels, the Colorado also uses exhaust after-treatment to scrub out pollutants. To deal with the extra noise and vibrations that come with a diesel engine, GM added something called a Centrifugal Pendulum Vibration Absorber to the six-speed automatic’s torque converter. It’s designed to cancel out vibration for a more pleasant ride. There’s one more notable feature one would typically expect to find on a big rig. It’s an exhaust brake, adapted from the macho Silverado HD diesel trucks. Exhaust brakes use engine compression to slow a vehicle down, saving wear on the mechanical brakes during steep descents with heavy loads. The Colorado’s exhaust brake can work with either the cruise control or the transmission to rein in speed. It can also estimate the vehicle’s load and the road conditions to determine the right amount of braking for a given situation, GM says. 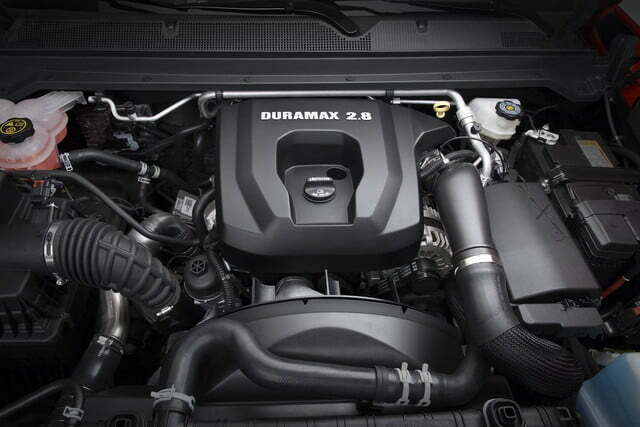 Other than the diesel engine and its associated equipment, the Colorado Duramax is identical to other Colorado models, meaning it also gets tech features like Apple CarPlay and GM’s OnStar 4G LTE, with a built-in Wi-Fi hotspot. 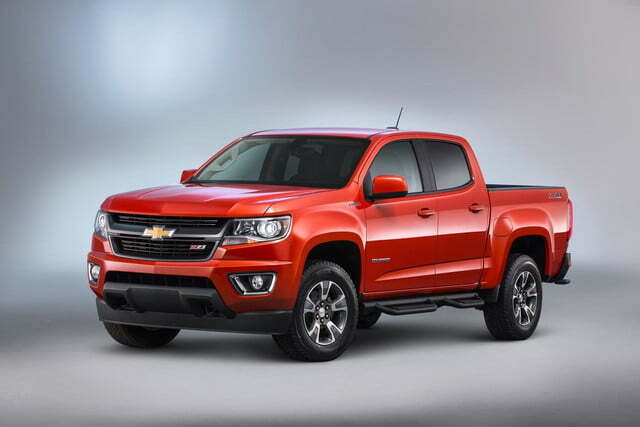 The 2016 Chevrolet Colorado Duramax Diesel goes on sale this fall. It will be priced $3,730 above the comparable 3.6-liter gasoline V6 model. 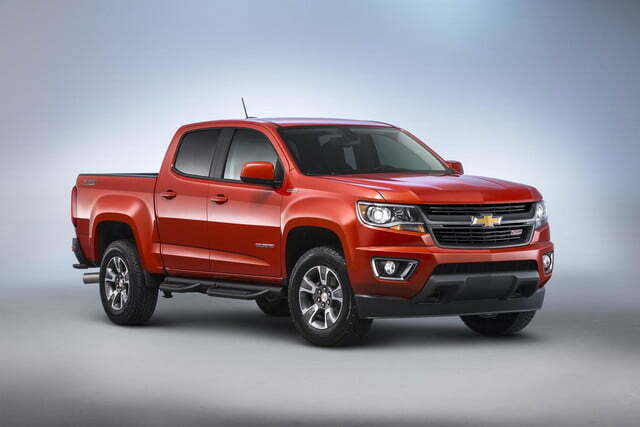 The 2.5-liter four-cylinder remains the base Colorado engine. The 2020 Ford Escape gets redesigned for the first time since the 2013 model year. Ford brought back the hybrid powertrain, and is adding a plug-in hybrid option for the first time.